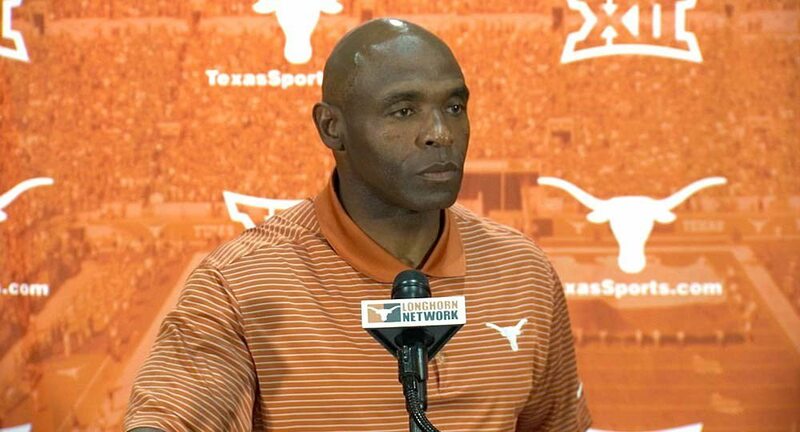 Texas football head coach Charlie Strong said the Longhorns spent their week off focusing on improving fundamentals and concepts for a porous defense that surrendered 50 points in the loss to Cal. AUSTIN, Texas — The Texas Longhorns' open week after its three non-conference games, and their first loss of the season, allowed them a chance to evaluate what they have done right and to correct the things they have done wrong in advance of the Big 12 opener Saturday at Oklahoma State. Texas coach Charlie Strong said Monday during his regularly scheduled media availability that the No. 22 Longhorns understand they have to be better on defense and that he will take a heightened role in the preparation on that side of the ball — mostly with personnel decisions.